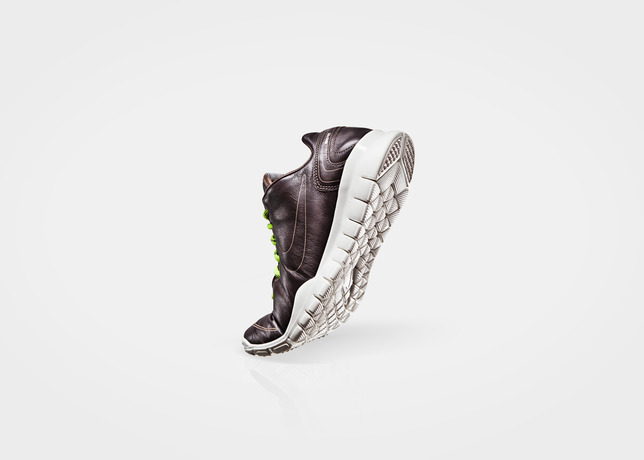 Providing a solution for training during the harsh winter months, Nike Training unveiled the Nike TR Fit today in a reinvented premium leather build. 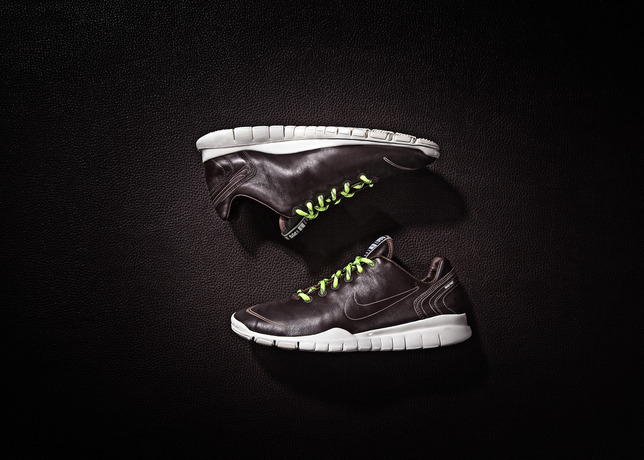 Providing a solution for training during the harsh winter months, Nike Training unveiled the Nike Free TR Fit today in a reinvented premium leather build. 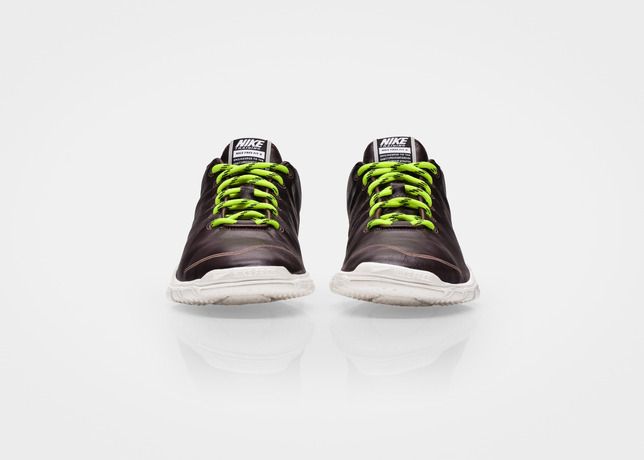 The womens training shoe features a water-repellant upper fortified with a lining to keep feet warm and dry. 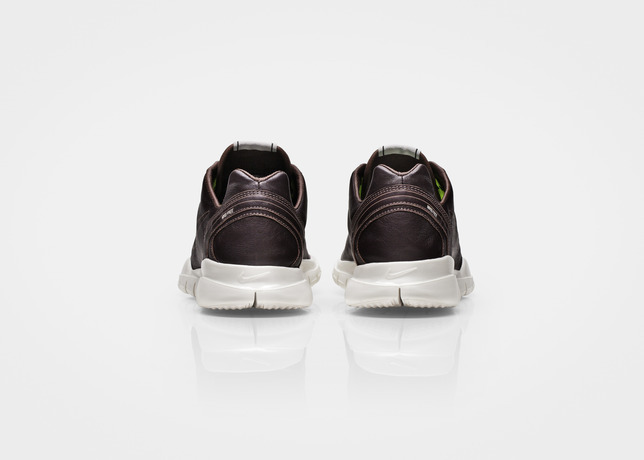 The premium leather Nike Free TR Fit is available now, in limited quantities, at select Nike retailers.